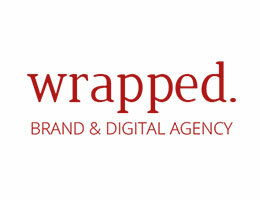 The Wrapped Agency specialises in growing businesses. We are brand and digital educators. A team of strategists, creators & technologists. Inspiring change with what we do. Everything we create is beautiful and everything we do is to get results.